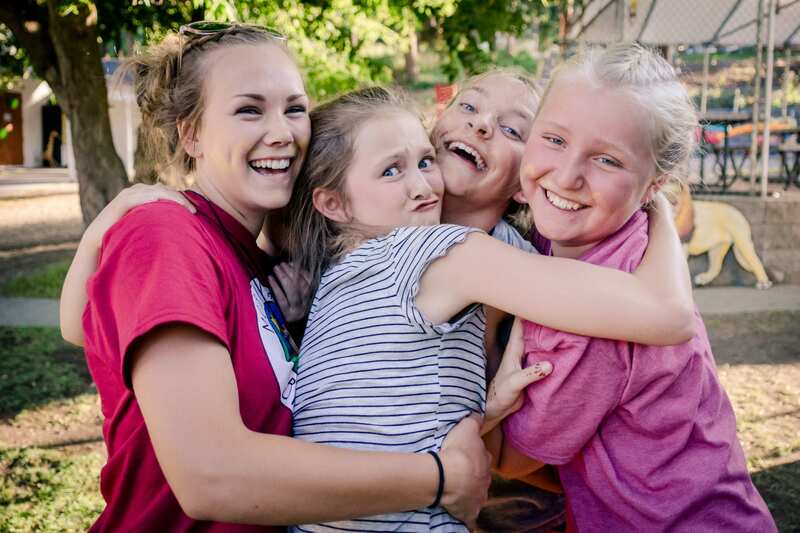 All the fun with less time spent away from home makes our day camps a great way to spend the week. – Early drop off is available for $10.00 a day. Begins at 8:00 am and includes breakfast. 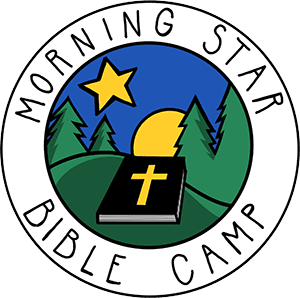 – FREE bus service to and from Kelowna Bible Chapel. Departs at 8:55 am. Arrives at 4:25 pm. … There is now an extra $25.00 cost for campers who require a Special Diet (gluten free, dairy free…). Commonly left-behind items are towels, hats, shoes, flashlights, and Bibles. Please label all items clearly so they have a better chance of returning home with your camper. If you need to send medication, it MUST be sent in pre-packaged blister packs or in the original container. DIETARY NEEDS: There is now an extra $25.00 cost for campers who require a Special Diet (gluten free, dairy free…).